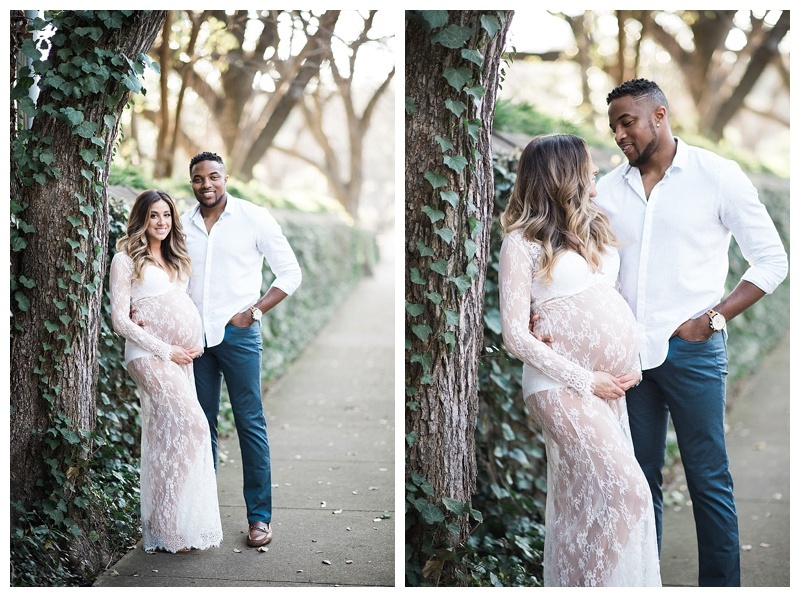 I am so very excited to share Melissa's maternity portrait session.. We have been planning this session for awhile now and I knew she would photograph so lovely. We decided to go to the Dallas Arboretum & Botanical Gardens. Spring is in full swing with only a few weeks away from summer. Everything is green and lush outside. I spent my Sunday afternoon at one of my favorite locations in Dallas with a soon to be family of five! 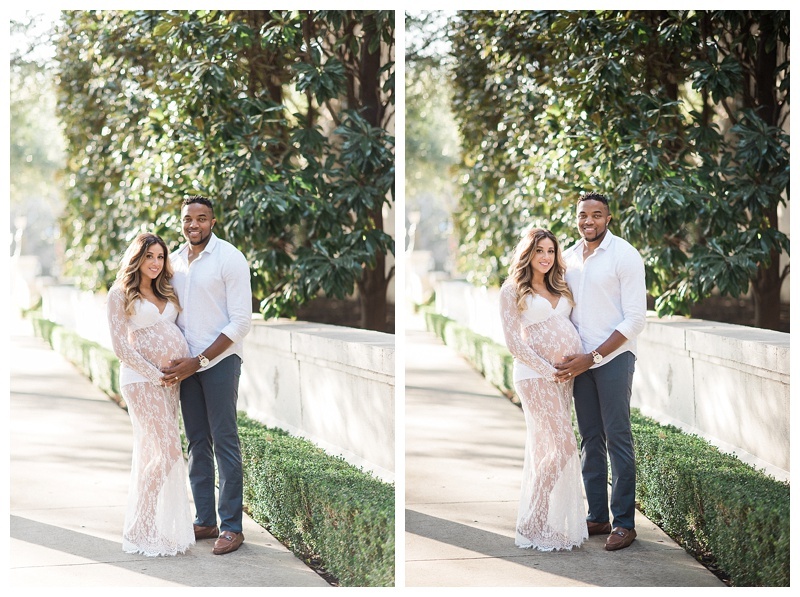 Congratulations to Rico & Aisha with their upcoming baby girl! I am absolutely thrilled to share this sweet couples baby announcement..